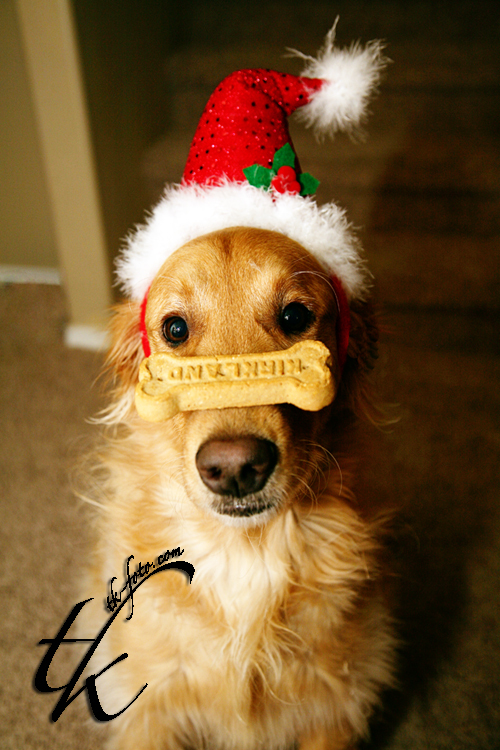 I know Christmas has already passed, but I couldn't resist sharing this photo of my dog Buddy with you. Dear Santa, I've been a really good boy this year. Please bring me squeaky toys, treats, and bones. No clothing please!